This is a big winter weekend with two of my favorite events taking place. 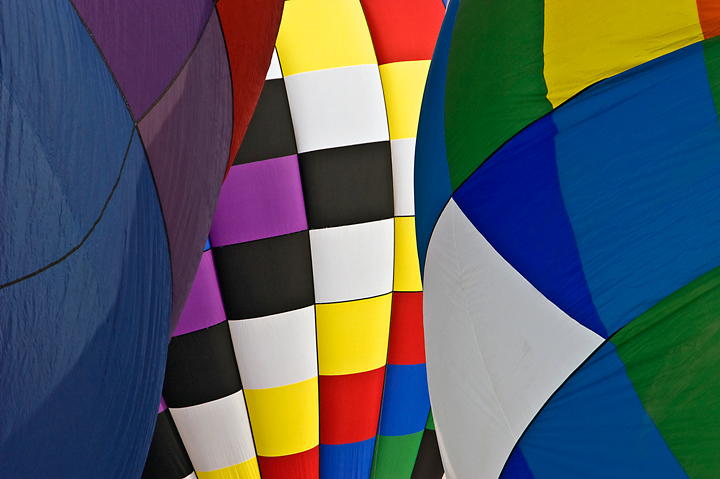 Just down the road in Hudson, Wisconsin is the Hudson Hot Air Affair. They typically have a large number of hot air balloons at the event. More photos of the Hudson events can be found on my website. While in Hudson you can also visit the Trumpeter Swans on the Saint Croix River. Another option is to drive over to Willow River State Park and cross country ski or walk down to Willow Falls. Up north is the Apostle Islands Sled Dog Race. This is always a fun family event. In my opinion it is one of the better sled dog races for spectators because all of the races are out and back so you can watch the entire event from one location. We usually watch the start of the race then head off for some lunch and then return to watch the racers return. More photos from the Apostle Islands Sled Dog Race can be found on my website. In the afternoon we drive down the Meyers Beach and walk out to the Apostle Islands Ice Caves. It doesn’t look like you will be able to walk out to the caves on the ice this year but there is a hiking trail above the ice caves that provides some nice views. More photos from the Ice Caves can be found on my website. I’ve finally finished going through my photos of the Hudson Hot Air Affair. This was the most hot air balloons I’ve seen in one location. I was trying to remember the last time we were at the Hudson, Wisconsin Hot Air Affair. Turns out it was a couple of years ago. We drove over to the event only to find that the weather was too warm and the balloonists could not drive on to the launch area and it was even too muddy to inflate the balloons. Ballooning is a fickle event that is heavily dependent up the weather. We thought we would give it another try. 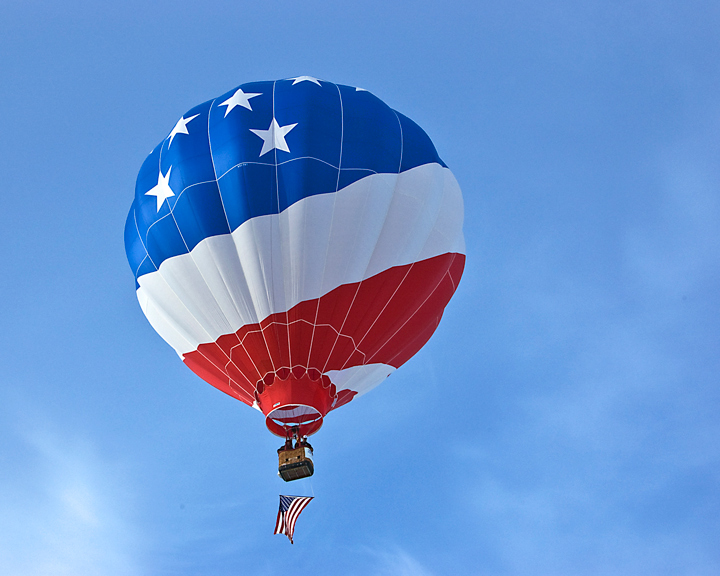 The Hudson Hot Air Affair in is one of the larger Hot Air Balloon Festivals in the area. The festival is normally a week earlier but it was great that it was moved because it conflicted with several other events we like to take in. The mass ascension flight was scheduled for 7:30am on Saturday. Late the evening before we decided not to try and take it in because of the predicted snow, winds and cold. On Saturday morning we found that the morning balloon launch did not take place because of high winds. We decided to drive over to the festival and hoped the mass ascension would take place in the afternoon. We lucked out. Shortly after we arrived it was announced that the mass ascension would take place and the balloons started arriving at the launch site. I’ve been to a number of balloon festivals and this was the largest number of balloons I’ve see. The web site said there would be 40 balloons and it appeared there were close to that number. There was very little wind so we were able to get some photos with lots of balloons in the air. It was a cold overcast day with a little snow in the air but it was great fun watching all of the balloon take off. Lots of photographers around to get pictures of the event. 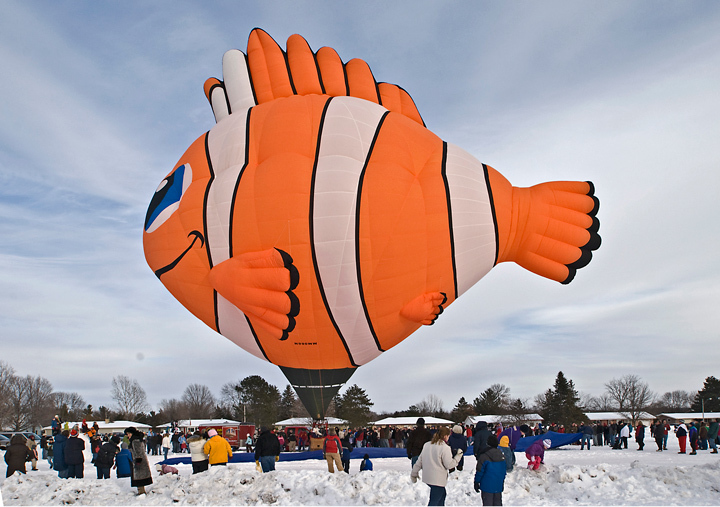 More photos from the Hudson Hot Air Affair can be found on my website. Last weekend we drove over to Hudson, Wisconsin to the Hudson Hot Air Affair. There were about 40 hot air balloons at the event. We didn’t go to the morning event which was the mass balloon ascension . As it turns out there was too much wind in the morning so the mass balloon ascension took place in the afternoon. The weather was great and it made for a great day. We also stayed for the evening events which included the moon glow and field of fire. Additional photos of the day can be seen at my website.